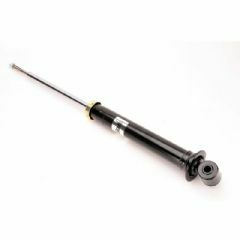 for cars with both standard suspension and sports suspension. 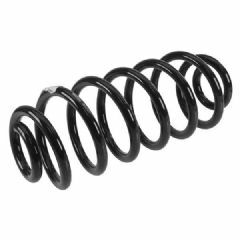 Note: All shock absorbers and springs are for the front wheel drive Hatchback version unless other wise stated. 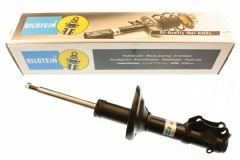 We also offer uprated suspension in our tuning section.